Our family recipe? Conducting business in a sustainable, authentic and loving fashion. So that we inspire young and old with our creations, today and tomorrow. Our exceptional chocolate is a story of thoughtful and sustainable choices. 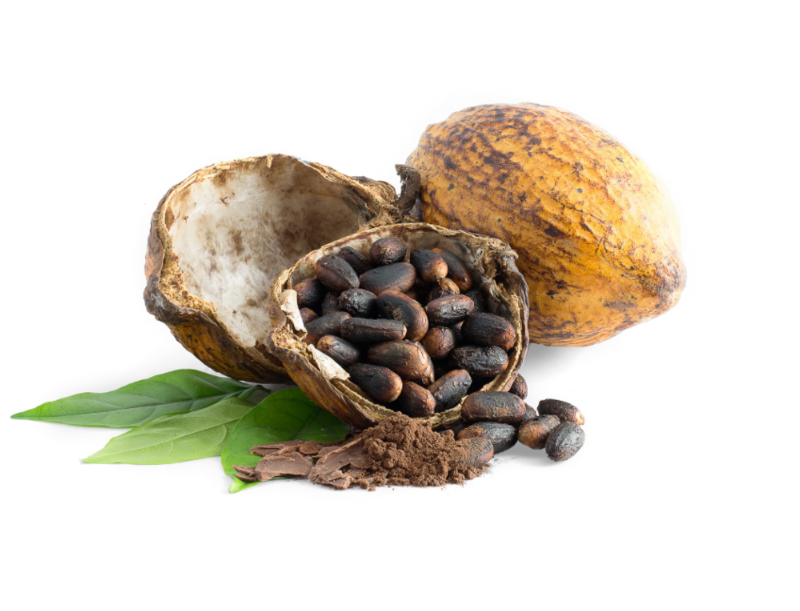 And this story starts with the cocoa agriculture. We only use 100% sustainable cocoa. "Those who are well-behaved will get chocolate"
"You will love the way I taste"
"Am I not deliciously tasty?" "You will not merely nibble on me"
Taste the world and so much more with our origin bars, organic chocolate bars and the classics. Each and every one the result of a search for the perfect taste by our Maître Chocolatiers. Libeert and chocolate have been inextricable linked for almost 100 years. A passion for the product is the main theme in our story. 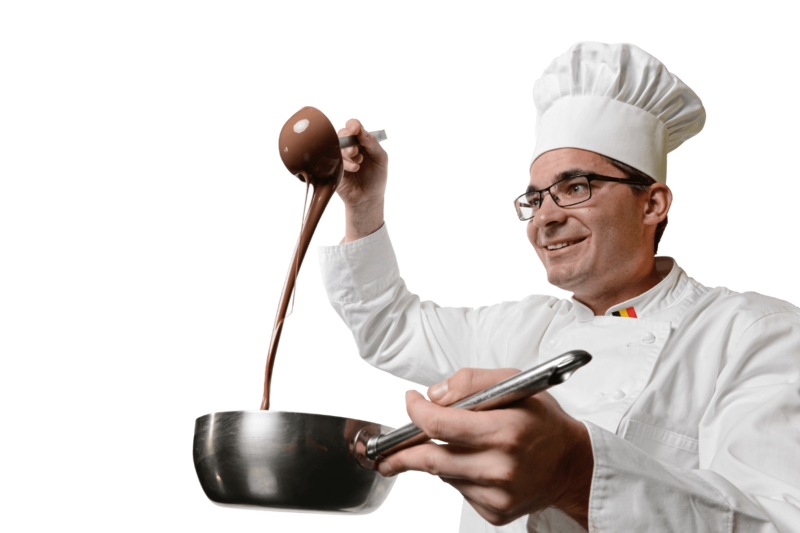 With delicious chocolate creations, Libeert inspires all generations to create stories. Stories that arise during important and spontaneous moments in life. At those moments Libeert is ready with tasty chocolate figures, tablets and pralines made from 100% Belgian chocolate. Made sustainably according to The Family Recipe.